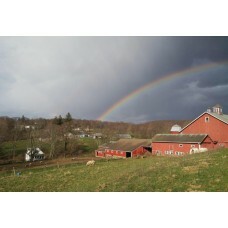 Glynwood is an agricultural nonprofit organization based in Cold Spring, NY. 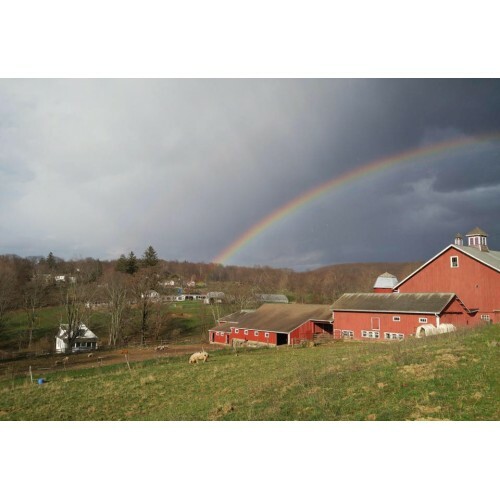 We work toward our mission of ensuring that the Hudson Valley is a region defined by food through core programming we develop and implement to further enhance the viability of sustainable farming. 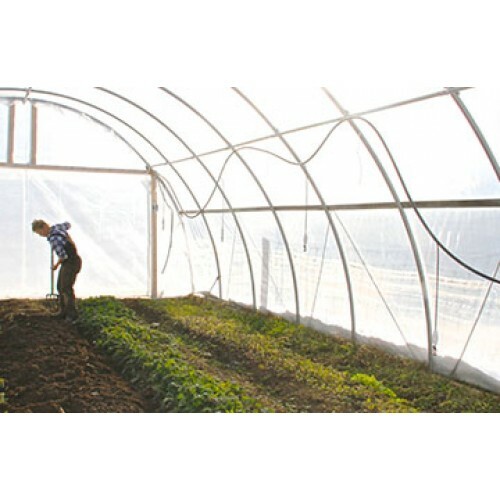 Our 225-acre farm is a working model for regenerative practices that serves as a training ground for apprentices while providing fresh, locally-produced food to our community. 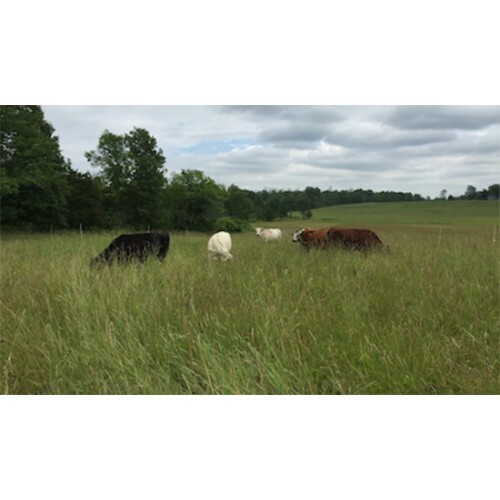 Products: 40 different crops of vegetables and produce; AWA-approved 100% grass-fed beef; pastured chickens, sheep, goats, and pigs. Pastured eggs. Where to Find our Products: Farm Store: Open during CSA pick-up hours (please check the Buying Our Products page of our website) and Saturdays from 9:30am-12pm. Most of our products are sold only at our Farm Store and/or online. Some of our meat can be purchased at Marbled Meats in Cold Spring. 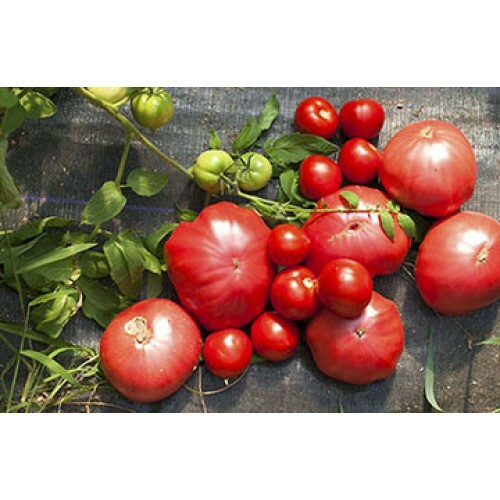 We offer a winter meat CSA and a spring/summer/fall vegetables CSA.